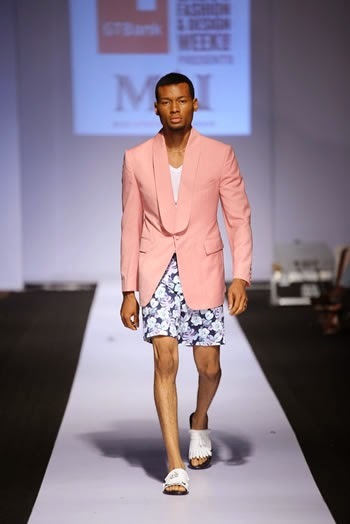 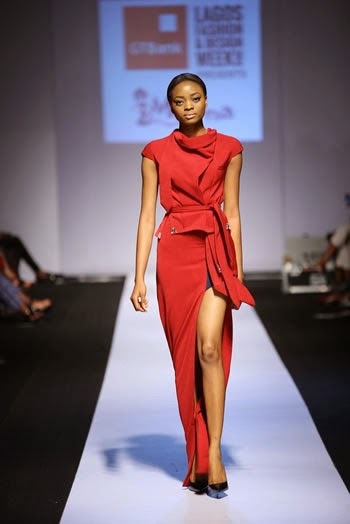 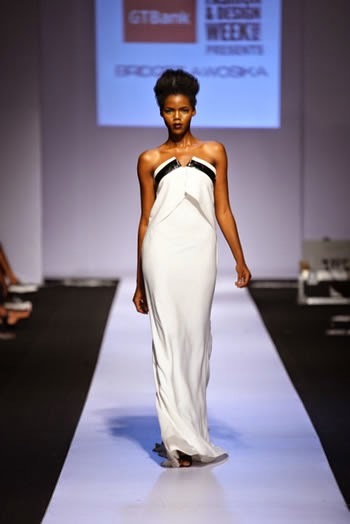 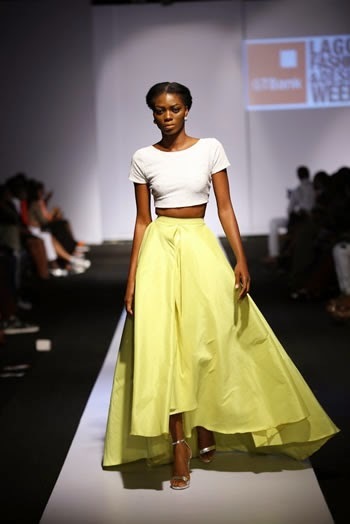 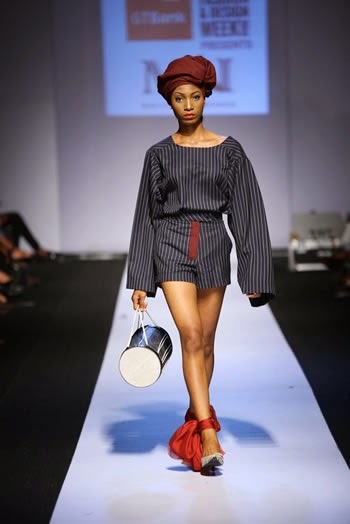 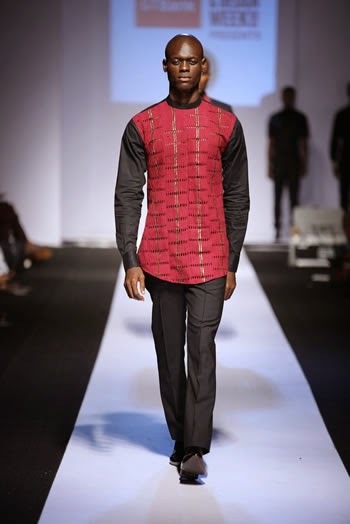 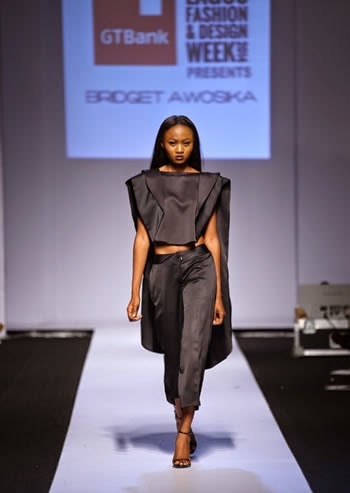 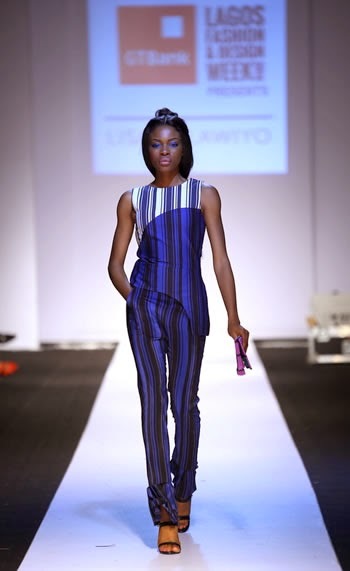 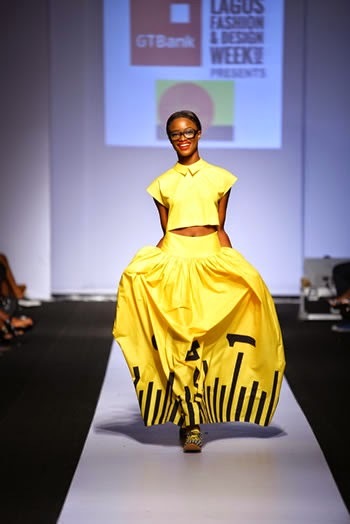 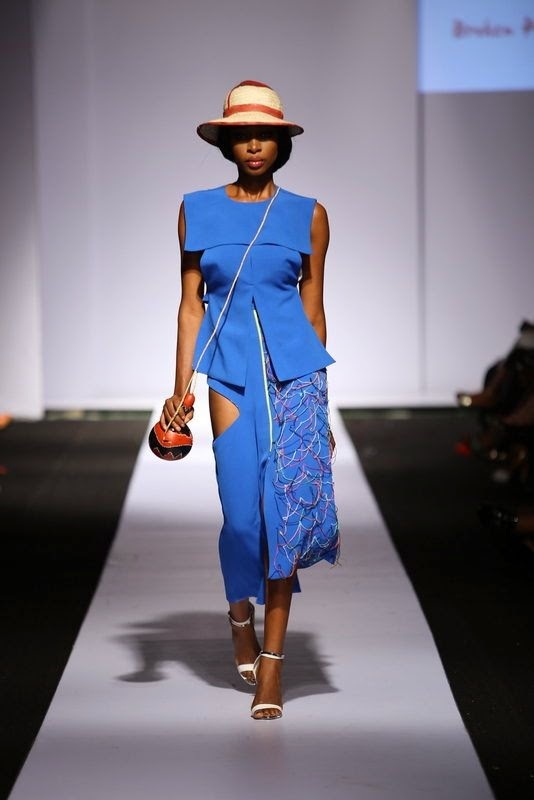 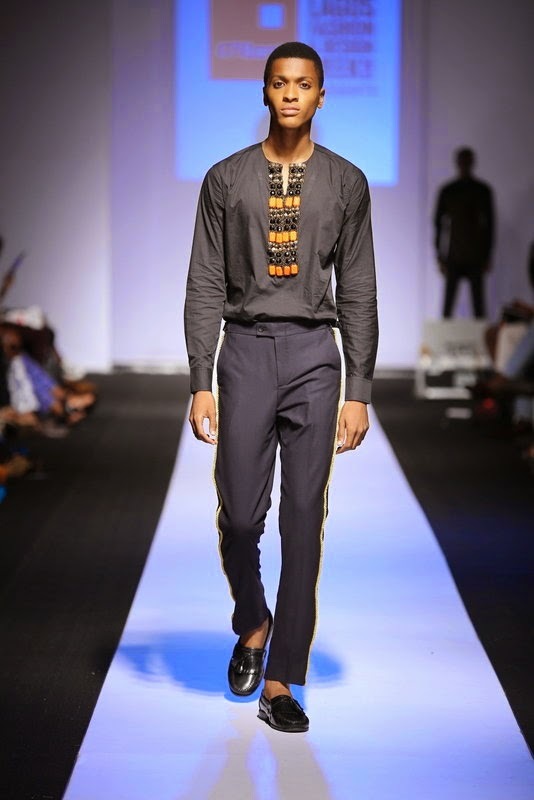 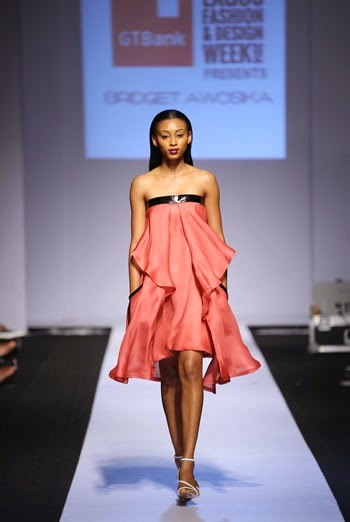 The fourth edition of Style House files yearly, Lagos fashion and design week, sponsored by Gtbank, held last week and was filled with spectacular style, both on and off the runway. 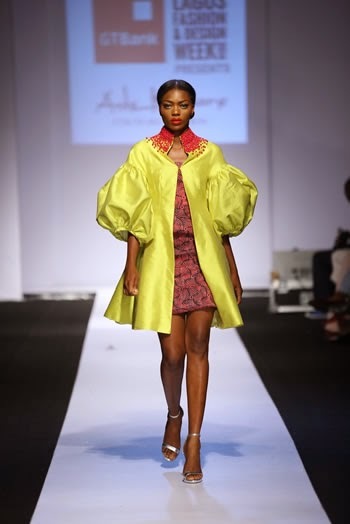 The event which held at the Federal Place Hotels grounds saw the best of Nigeria and Africa designers, showcasing their fabulous style creations, to a fascinated audience. 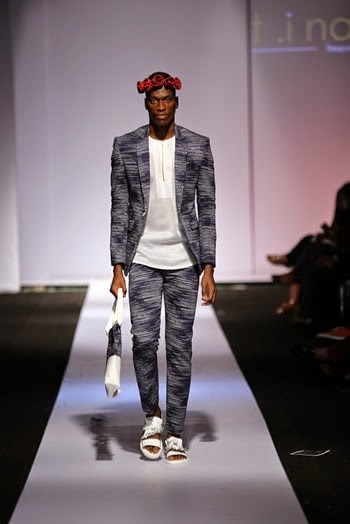 Trendy fabrics, spotted on the runway by our style spotters includes proudly African fabrics, Ankara, lace, Woodin, Batik, velvet and satin, linen, faux leather et al Revamped Vintage trends are obviously here to stay, as seen by its overwhelming presence on the runway at the fashion week. 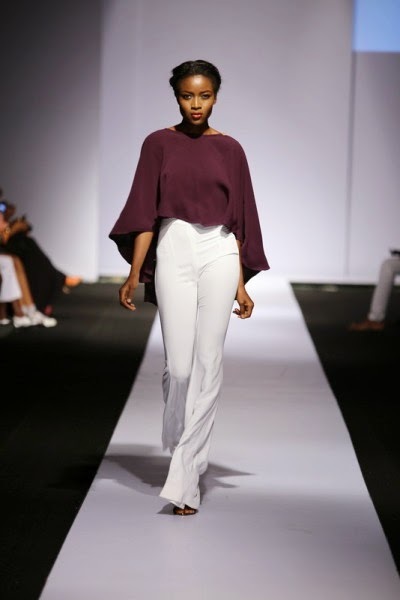 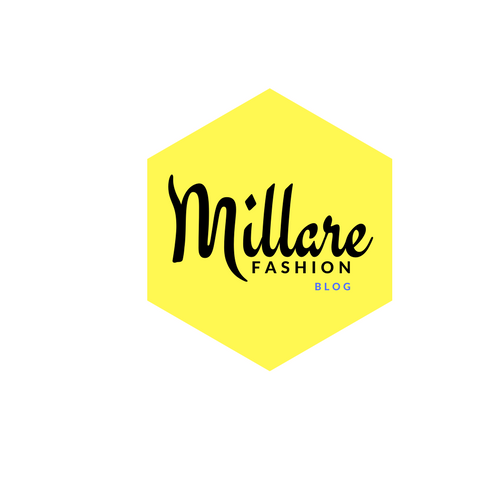 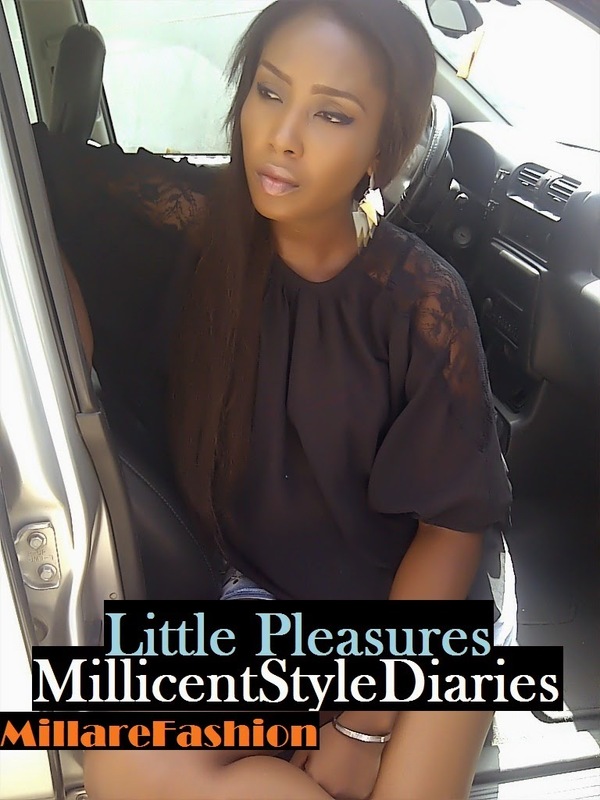 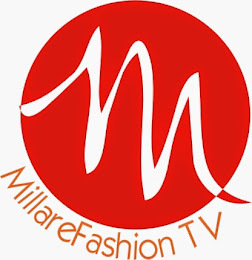 They include, huge or supersized puffy sleeves, pumpkin skirts, flair pants, the long maxi and midi flair skirt, cutouts, Ero and Buba, drape sheer maxi tunics, bust bands, high low hem, long crops, bandage dress and tailored androgynous suits. 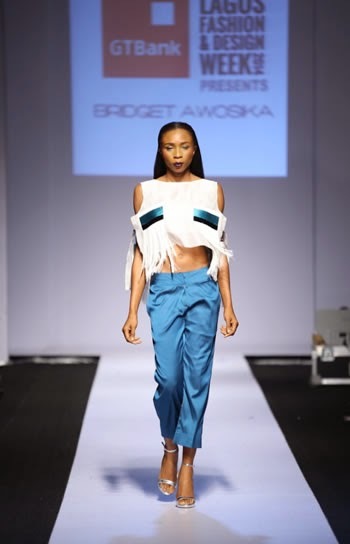 Indulge your inner tread gypsy the next time you are out shopping, as tassels and fringes are back in the forefront of thread glamour. 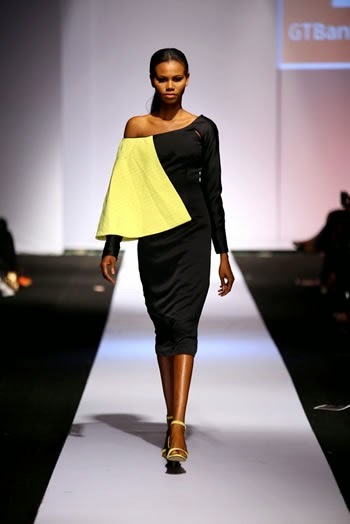 In preparing your style wardrobe for next year, envision a 60s cosmopolitan fashionista about town and style/buy accordingly. 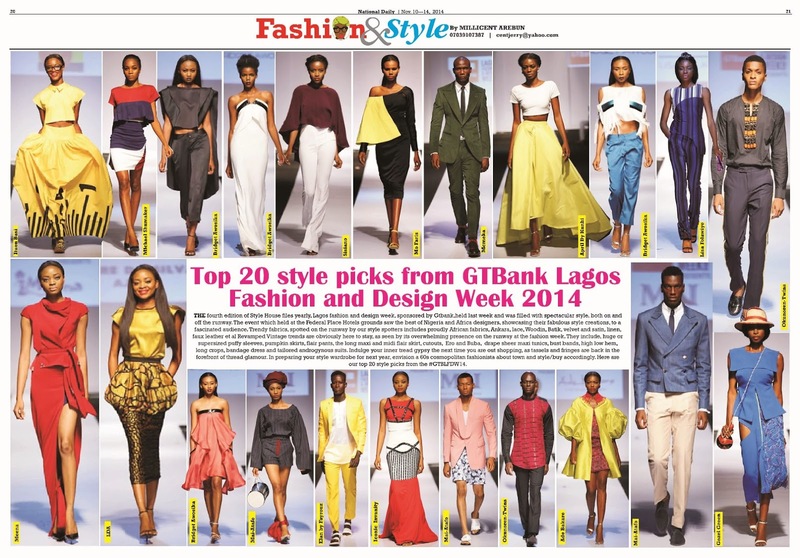 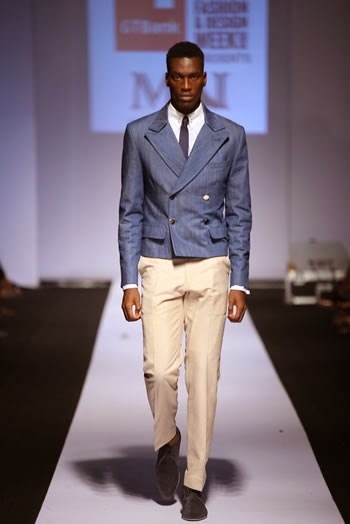 Here are our top 20 style picks from the #GTBLFDW14.